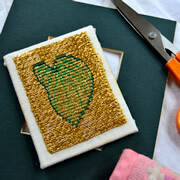 Royal School of Needlework trained tutor, Elizabeth Tapper will be teaching Or Nué on Saturday 3rd December from 10:00am – 4:00pm at Yarlington House, near Wincanton. Sue is a fully qualified Paediatric First Aid Instructor running small, informal and friendly group classes for parents, grandparents and carer. 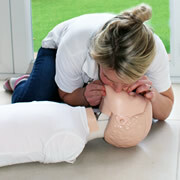 She covers CPR, choking, bumps, bleeds, breaks, seizures and meningitis awareness – babies are welcome too! Interested in Training Up or Becoming an Apprentice? Events about work experience, apprenticeships and traineeships will be taking part across the country from the 14th – 18th March, and in Wincanton it’s no exception. 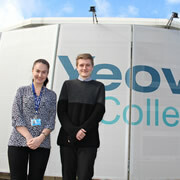 On 14th March Yeovil College will be hosting a series of events across the town. 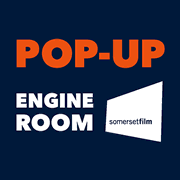 From Monday 14th March 2016 The Engine Room will be taking up residence in various locations including Wincanton Library and the Balsam Centre, with a programme of support, workshops, screenings and installations to help you get creative. What is the U3A? There’s a Group Near You! 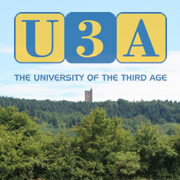 U3A stands for University of the Third Age; this is a self-help organisation for people no longer in full time employment providing educational, creative and leisure opportunities in a friendly environment. Your local U3A is known as the Camelot Group. Wincanton Camera Club is returning to run a Digital Photography Course at The Balsam Centre, on Saturday 12th September. 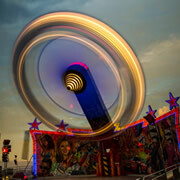 This was a very popular course so we’ve asked the Camera Club to come back and run another. 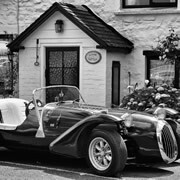 Local photographer Simon Lewis is starting a new venture to get more people involved in his passion for photography. Simon wants to teach his skills to anyone who wants to learn how to unlock the true potential of their camera. 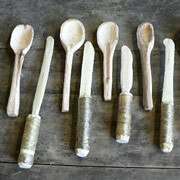 Join us for a Spoon Carving Workshop held by Handmade in Blightly, including a Foraging Walk and lunch at Kimbers’ Farm Shop on 27th June. Learn cutting techniques and go for a foraging walk around the farm. The Balsam Centre is running a Jewellery Workshop and an Ebay workshop as part of their new Skills Workshops, aimed at people who are not working or working 16 hours or less. Whether you’re looking to take up a new interest, learn new skills, have fun, secure a qualification, or stay fit and healthy, Somerset Skill & Learning, your local provider of education, training and learning, has something for you in 2015. Somerset Skills & Learning was recently visited by OfSted, who acknowledged the benefits and value that participation in community education gave their learners. 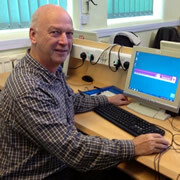 Balsam Centre to Run New Weekend Courses! New weekend courses are coming to Wincanton, especially for those people unable to make any of our weekday sessions. 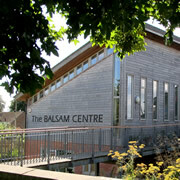 The Balsam Centre will be opening up at weekends to hold a range of workshops and courses. 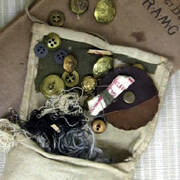 Commemorating 100 years since the Great War, the Balsam Centre is offering a 6 week textile workshop to everyone! Reflecting on 37 named men on the Roll of Honour held at the Parish Church, come and learn new skills and techniques. Maths is vital to be able to take advantage of education and employment opportunities, so if you or someone you know is really stuck over their GCSE, A level or undergraduate maths, help is at hand from Dr Derek Hudson. 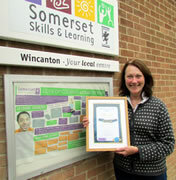 The annual Learner Award of the Year Award was recently presented to a local Somerset Skills & Learning learner Alexandra Mills at their Wincanton centre at King Arthur’s Community School. If you are looking for a change of career, to gain new qualifications, improve your health and well being or take up a new hobby then Somerset Skills & Learning probably has a learning opportunity for you. 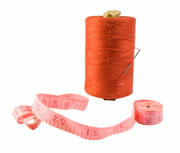 At the request of several members of the Job Done project at the Balsam Centre, a five-week sewing course will be starting on Wednesday 3rd July. 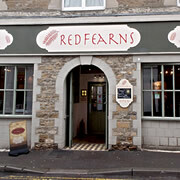 Be quick to sign up - very few places remain! Love writing? Have an idea for a book or just want to have fun with like-minded people? Join this eight-week inspirational course with two acclaimed authors. Did you know meditation can bring clarity and peace to support you to meet the stresses of daily life? 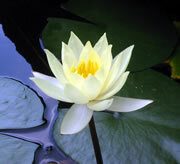 Meditation is now taught at the Balsam Centre. 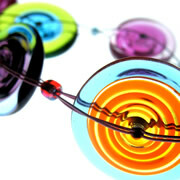 If you missed the first course here is another opportunity beginning 4th March.